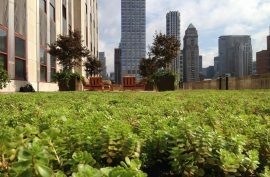 Meeting the highest standards of sustainability, usability and performance, our products support every aspect of establishing and maintaining healthy green roof systems. 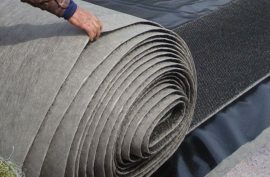 Xeroflor is the leader in green roof systems, with millions of square meters installed around the world. Use Xeroflor components in custom green roofs to help grow plants, manage water, reduce maintenance and save energy. Whether you need a complete green roof system, or individual components for a custom design, Low & Bonar’s range covers every aspect of this growing market. As you play your part in helping green roof systems transform buildings and communities, we’re here to ensure you have the right products and advice.